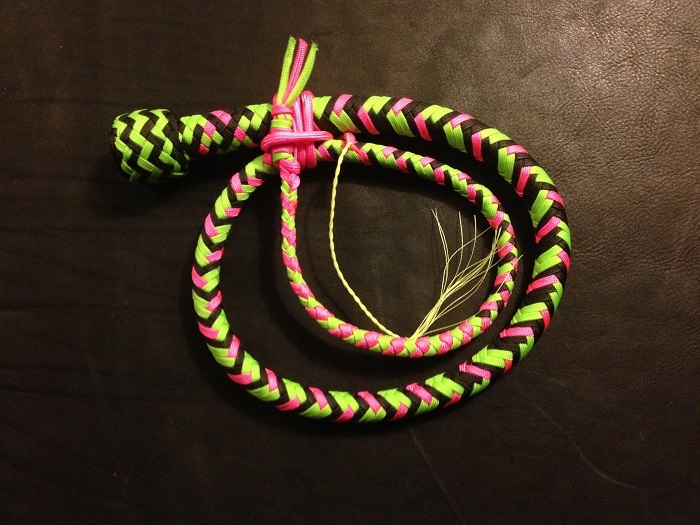 3 foot snake whip in Zombie Kitty colours! Black, bright pink and bright green. 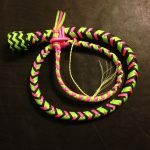 A whip that is ideal for those new to whip play, and great for use in clubs and bedrooms due to it’s smaller size. Like this? Check out our Hello Kitty themed items! 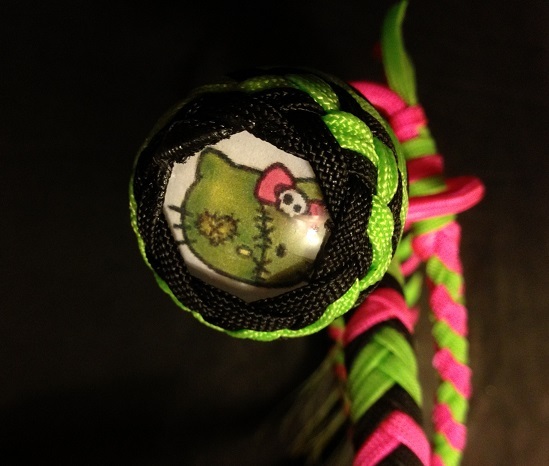 Be the first to review “Zombie Kitty Whip off the shelf” Click here to cancel reply.